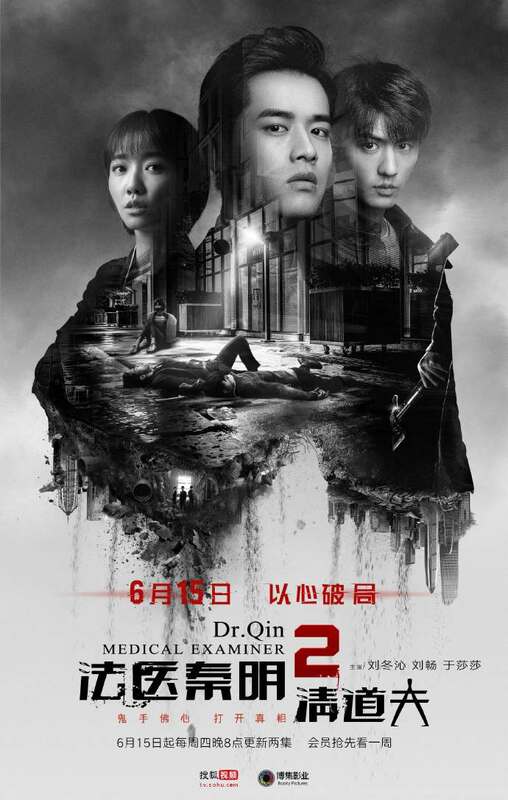 Medical Examiner Dr. Qin 2 法医秦明2清道夫 is a Chinese web series based on the book Scavenger written by Qin Ming 秦明. 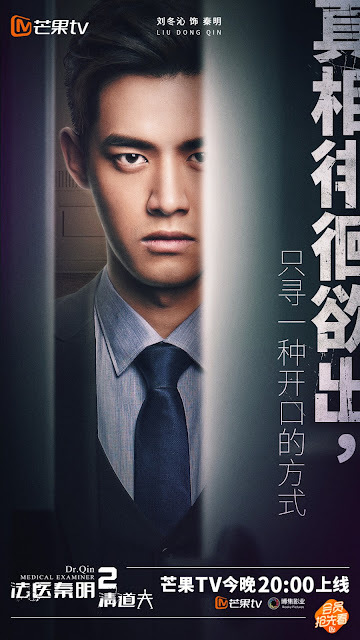 It is also the sequel to Medical Examiner Dr. Qin though it comes with a new cast led by Liu Dong Qin (My Idol), Liu Chang (Women in Beijing) and Yu Sha Sha (Miss Puff). 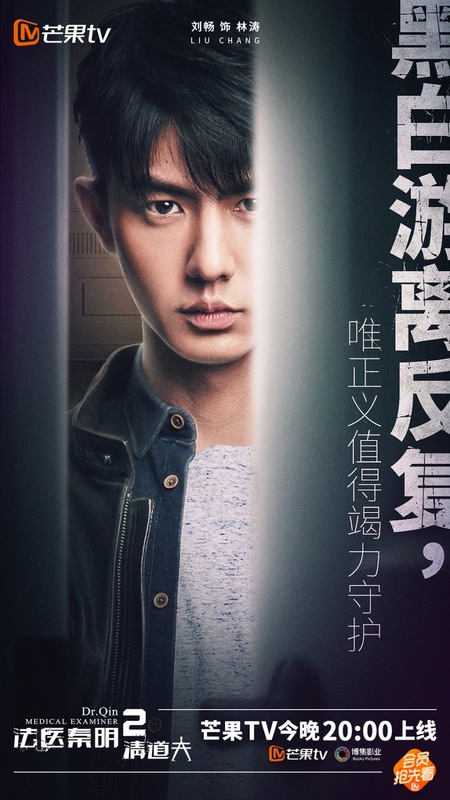 Qin Ming is back in his element retrieving clues from mysterious crime scenes. His seamless partnership with policeman Lin Tao finds a new recruit in Chen Shiyu as Qin Ming's new assistant. A phantom-like killer disrupts the city and leaves no identifiable trail except for a bloody signature with the words Qing Dao Fu. It remains to be seen whether the new trio can find the same chemistry as its predecessors, but it certainly has a tried and tested concept going for it with its slick production values and another crime thriller from author Qin Ming who is a medical examiner by trade.